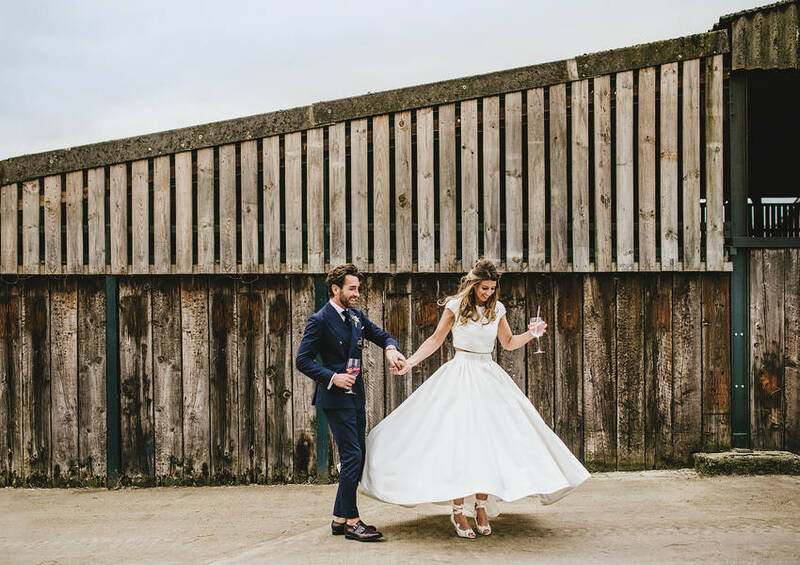 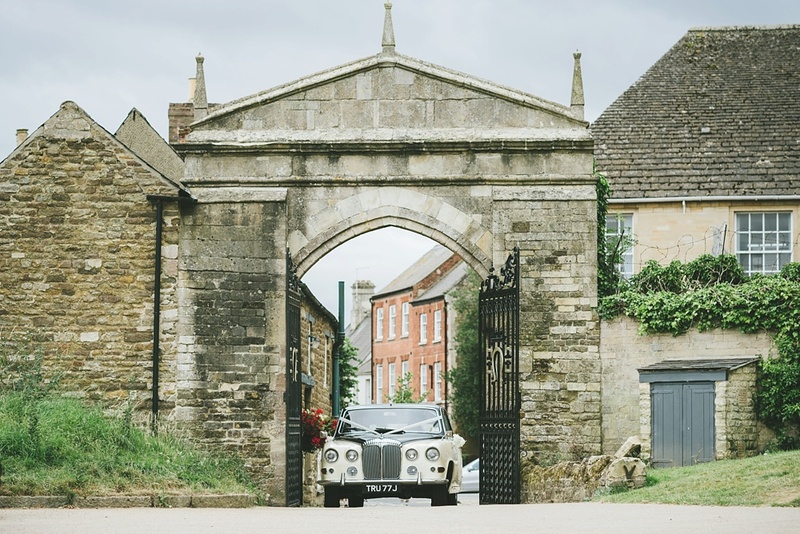 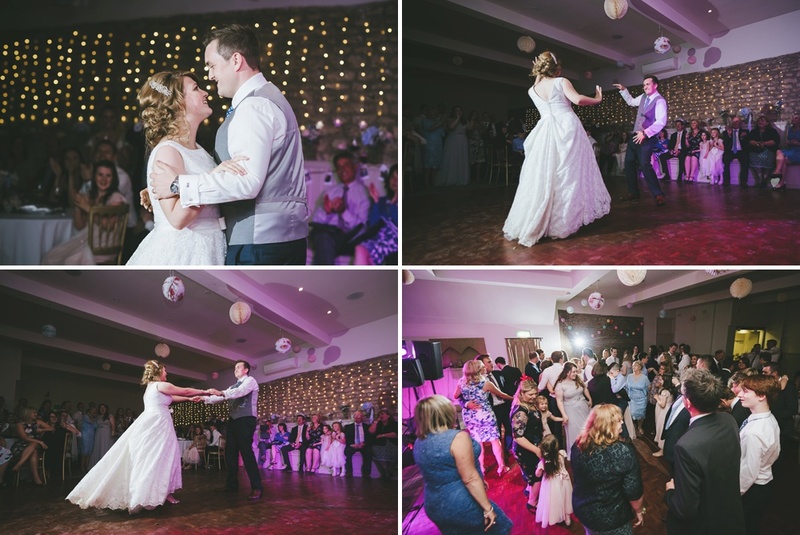 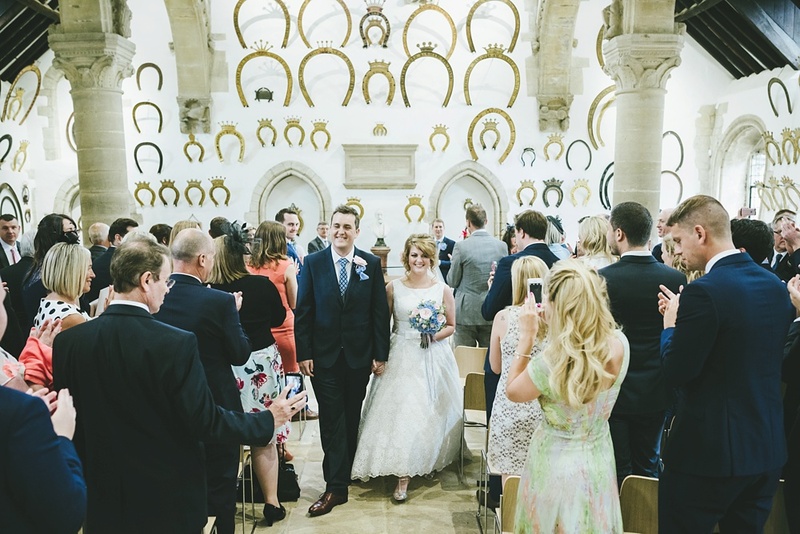 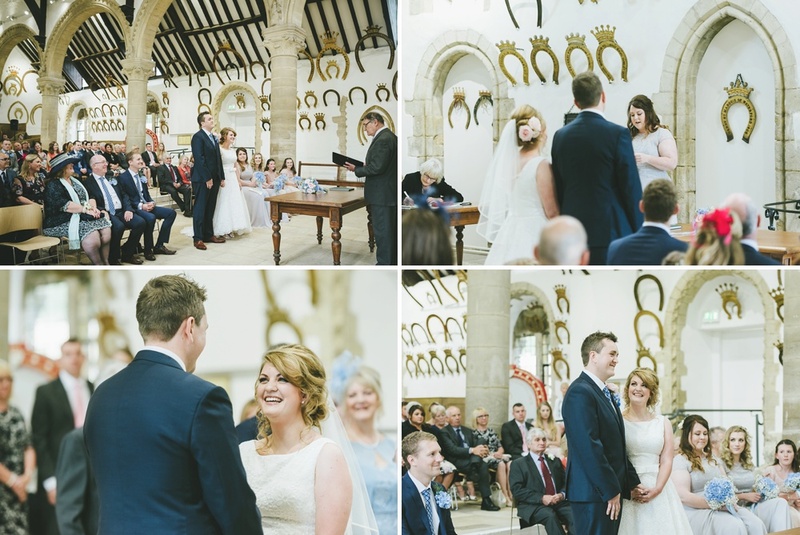 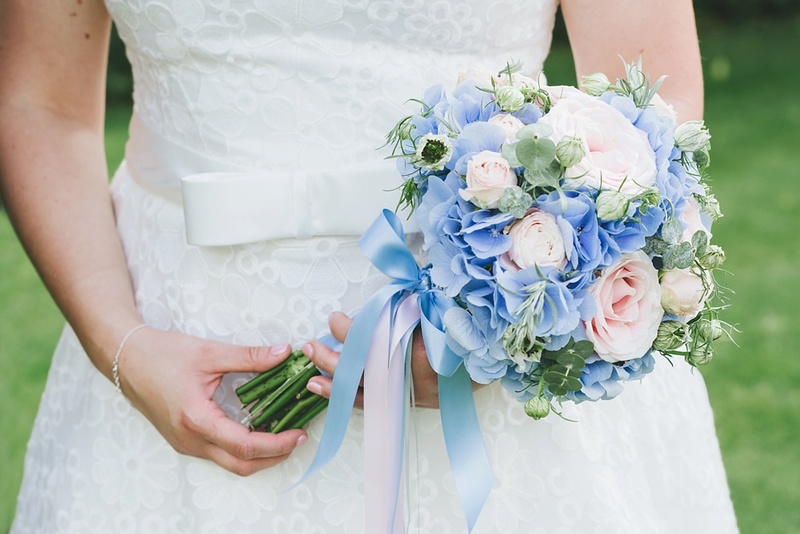 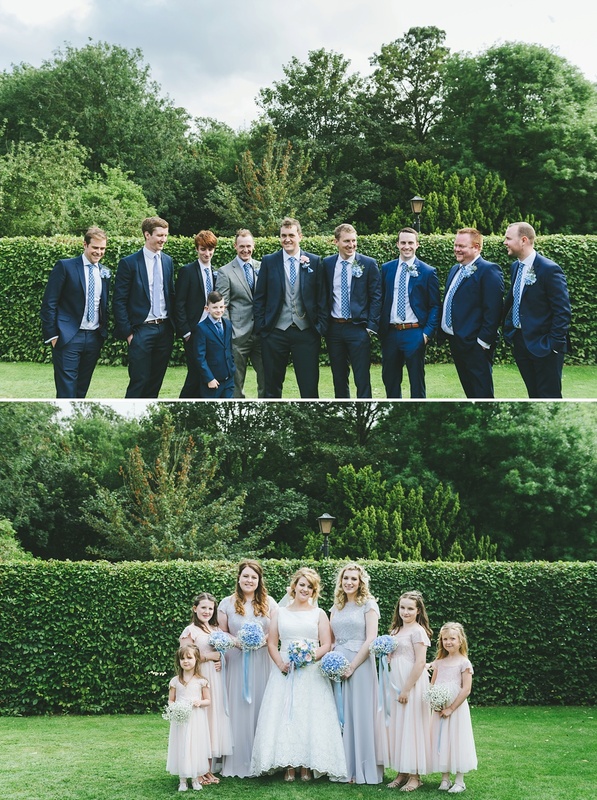 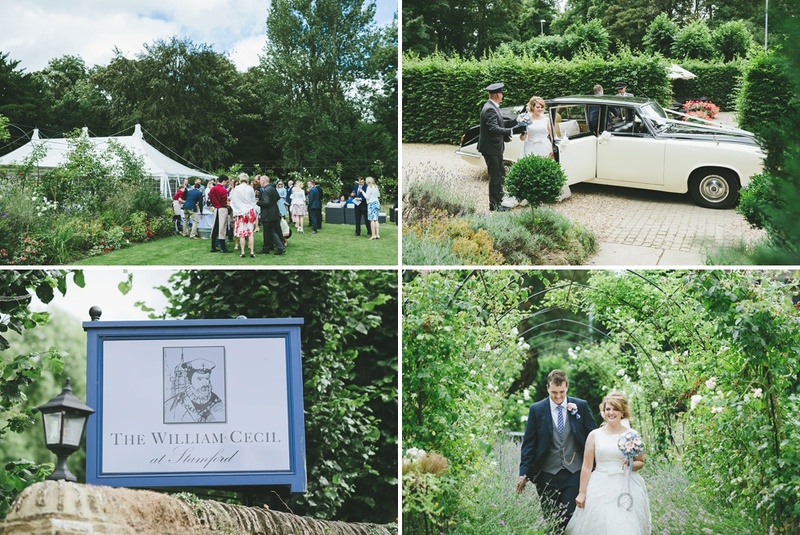 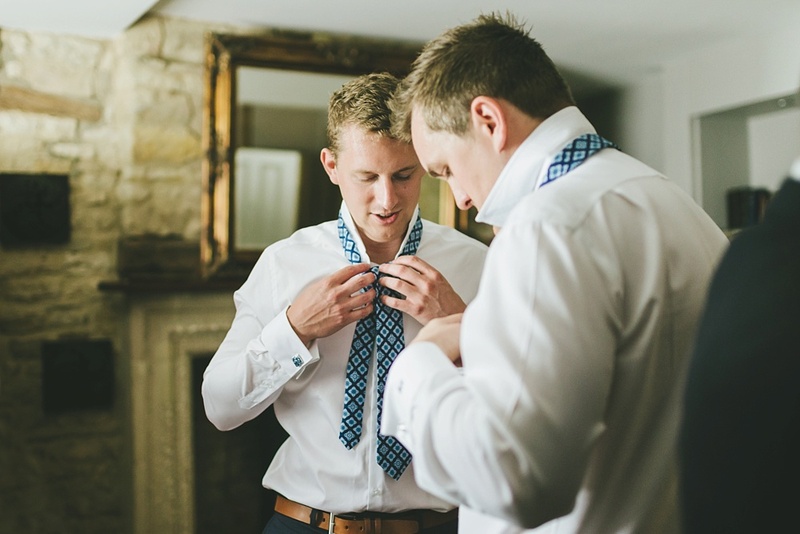 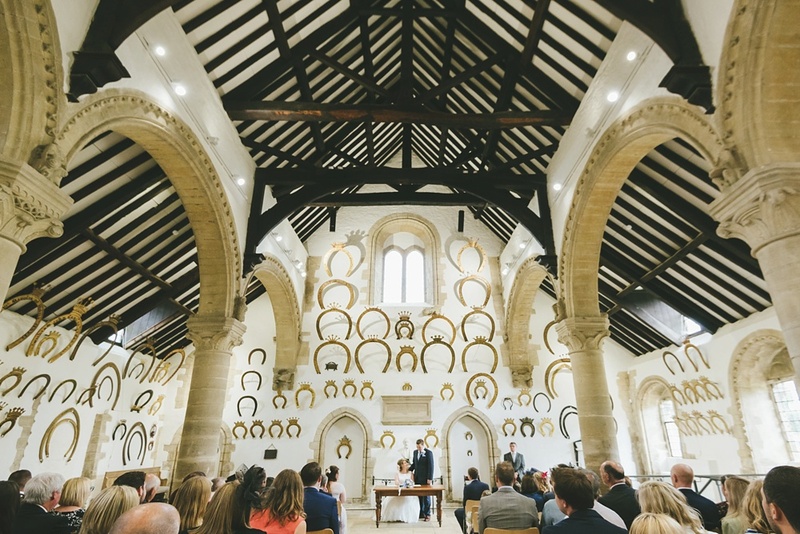 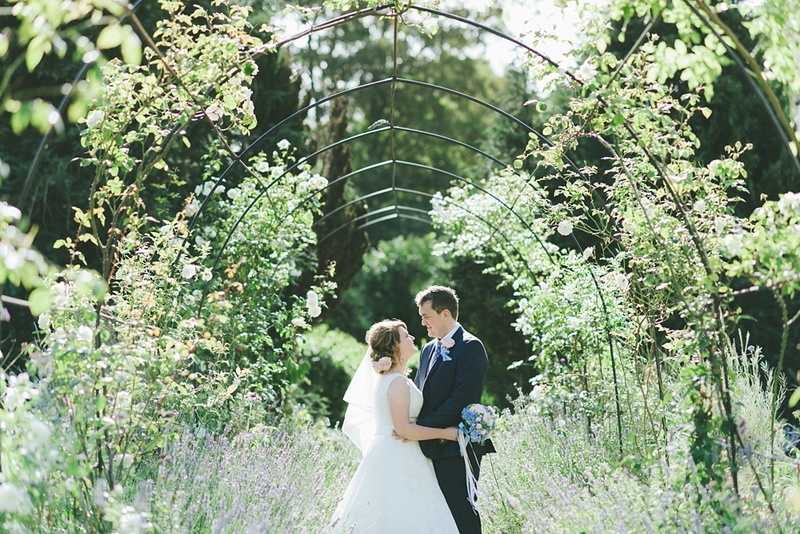 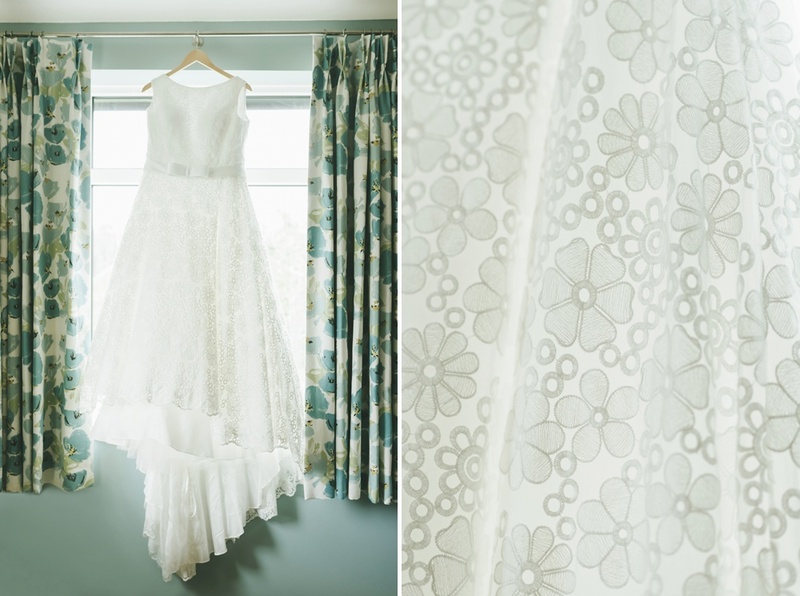 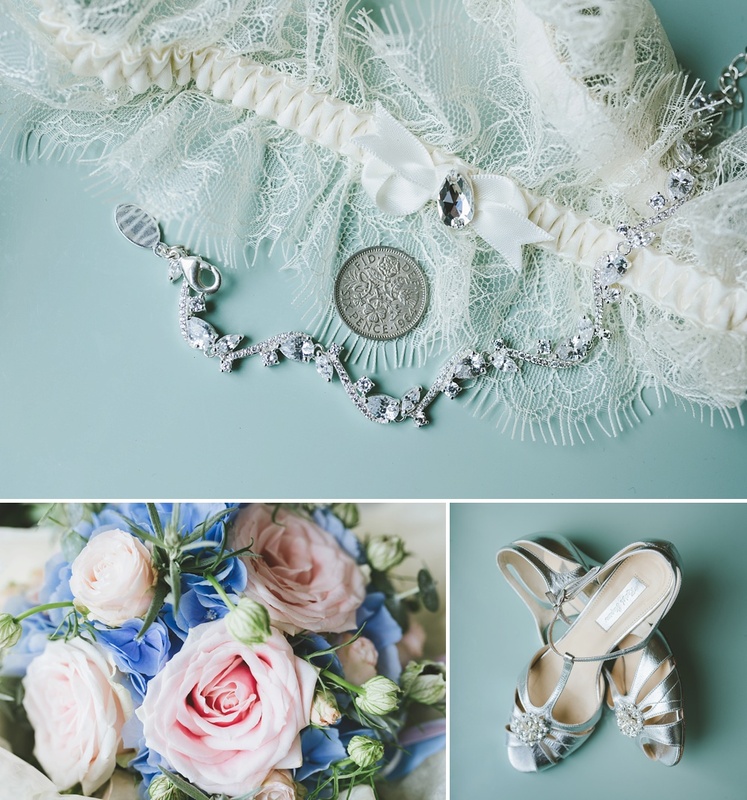 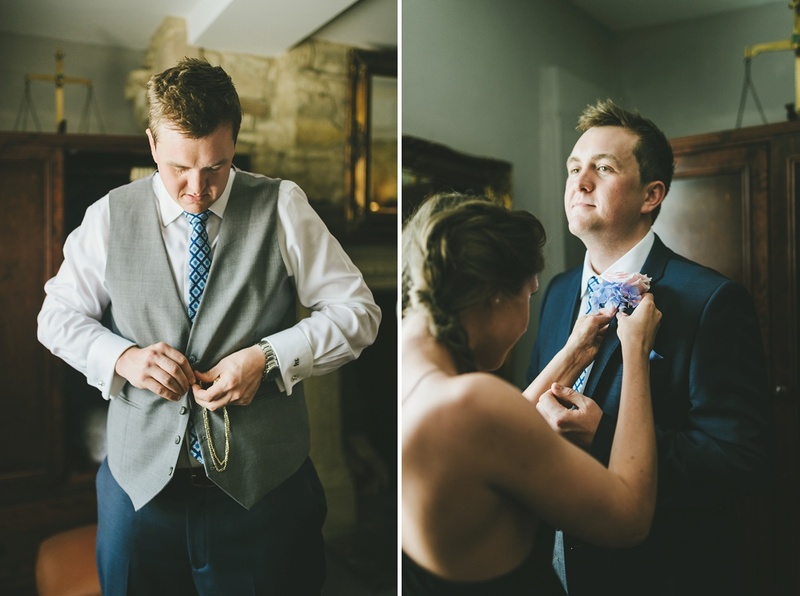 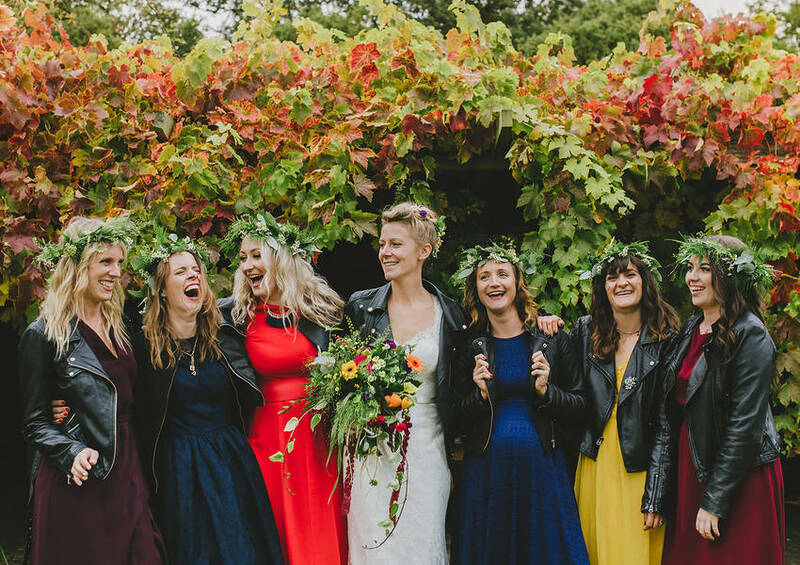 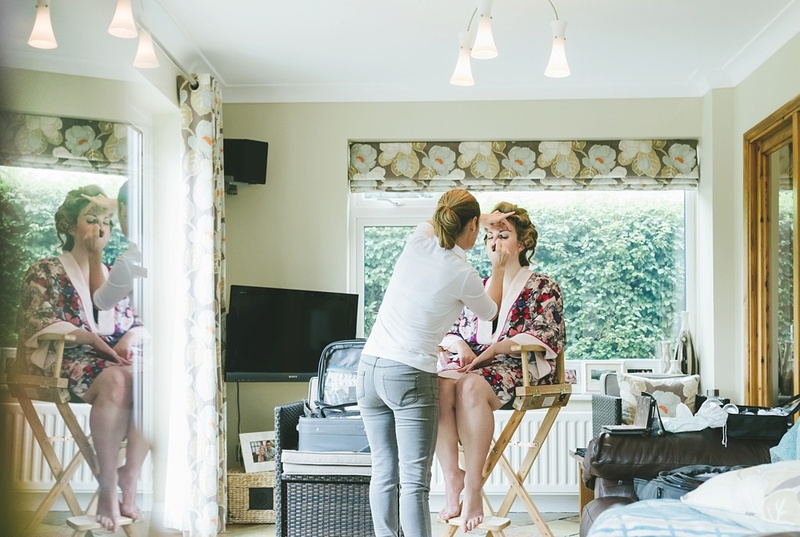 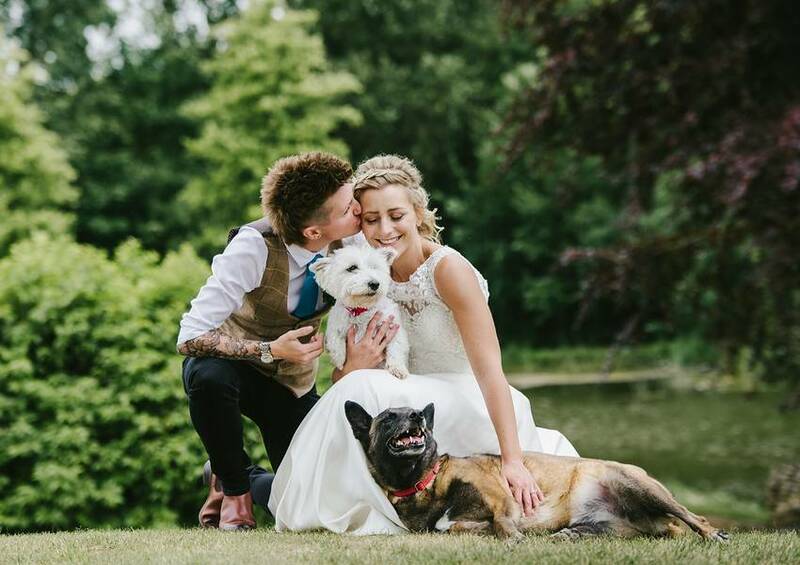 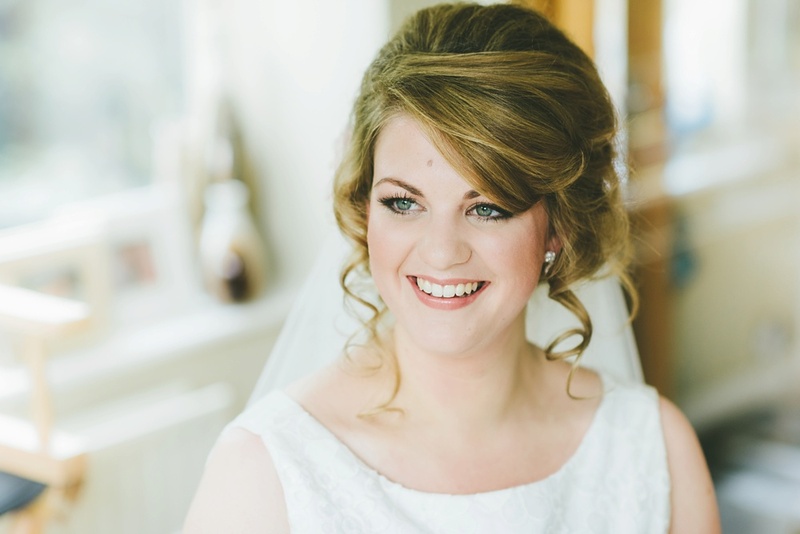 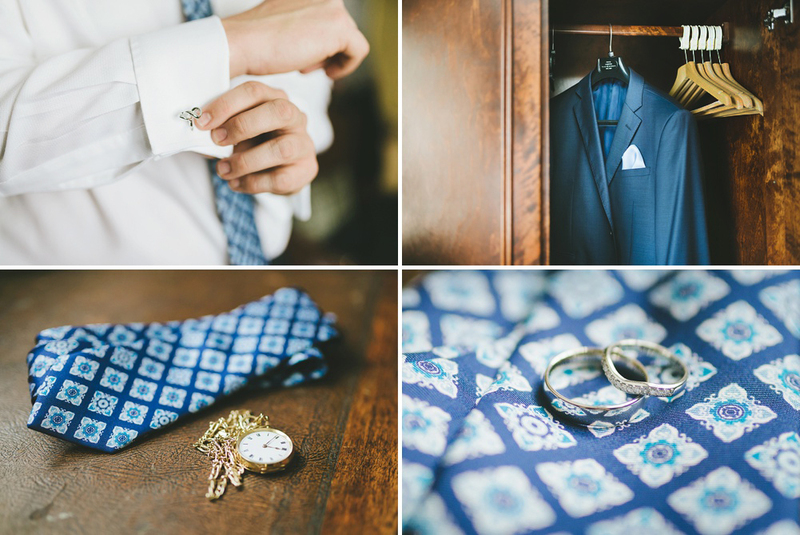 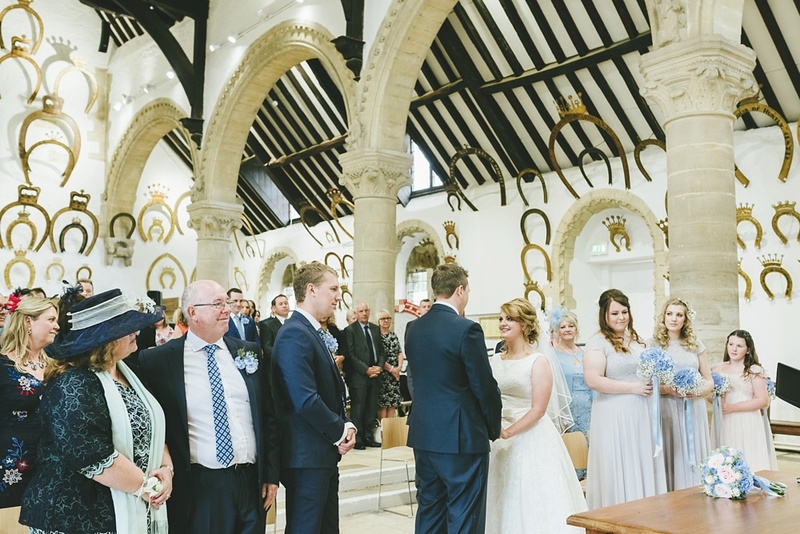 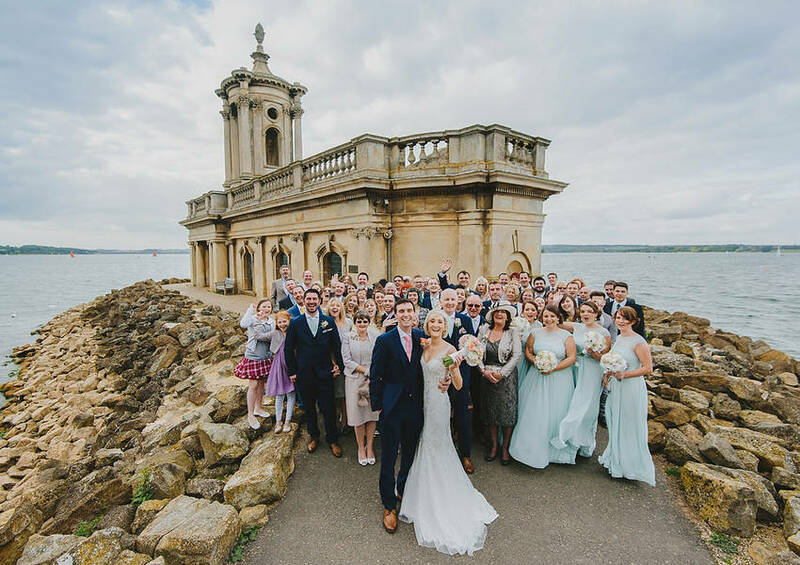 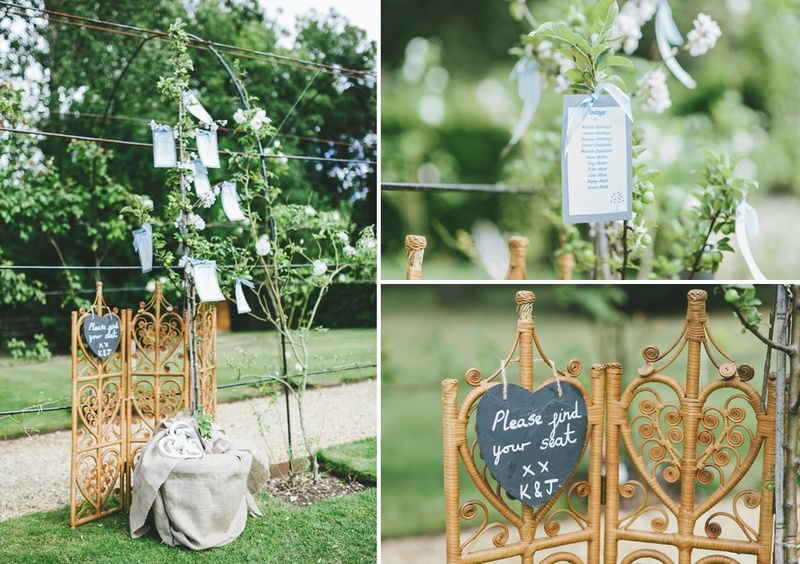 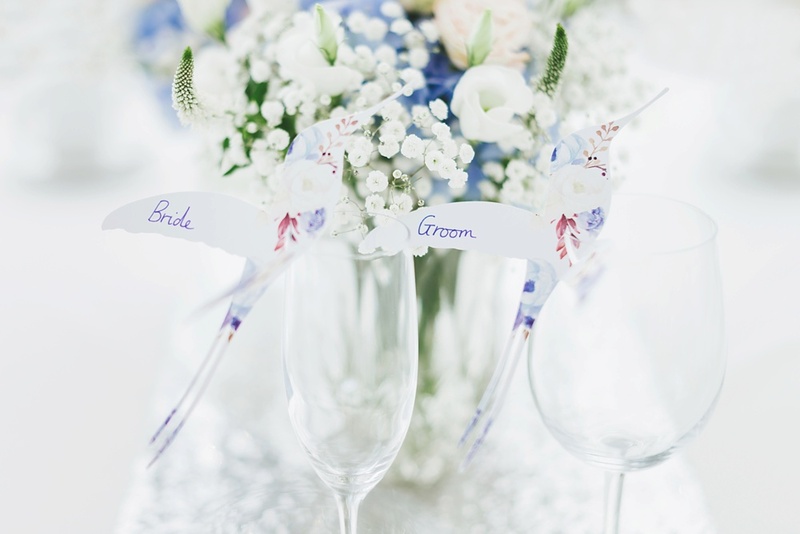 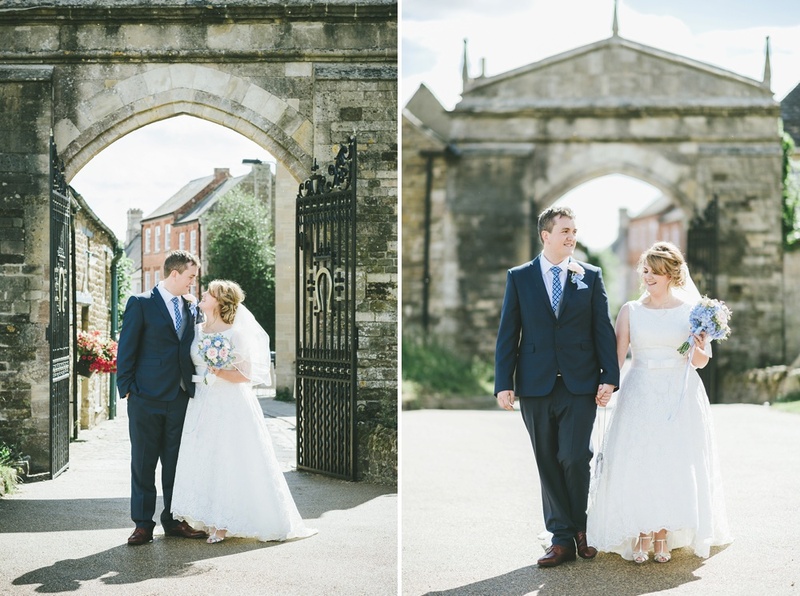 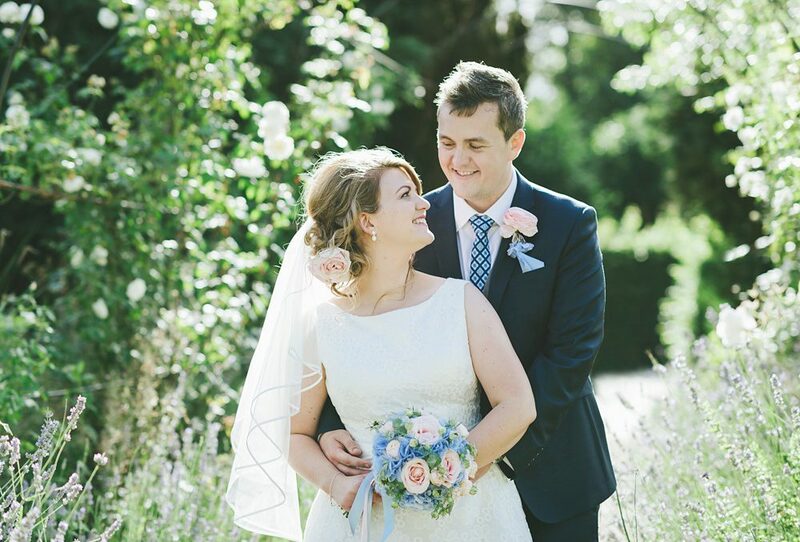 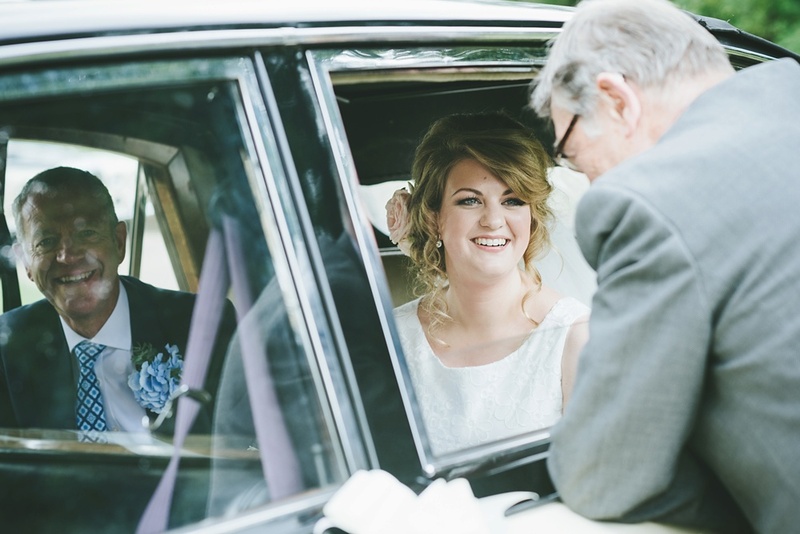 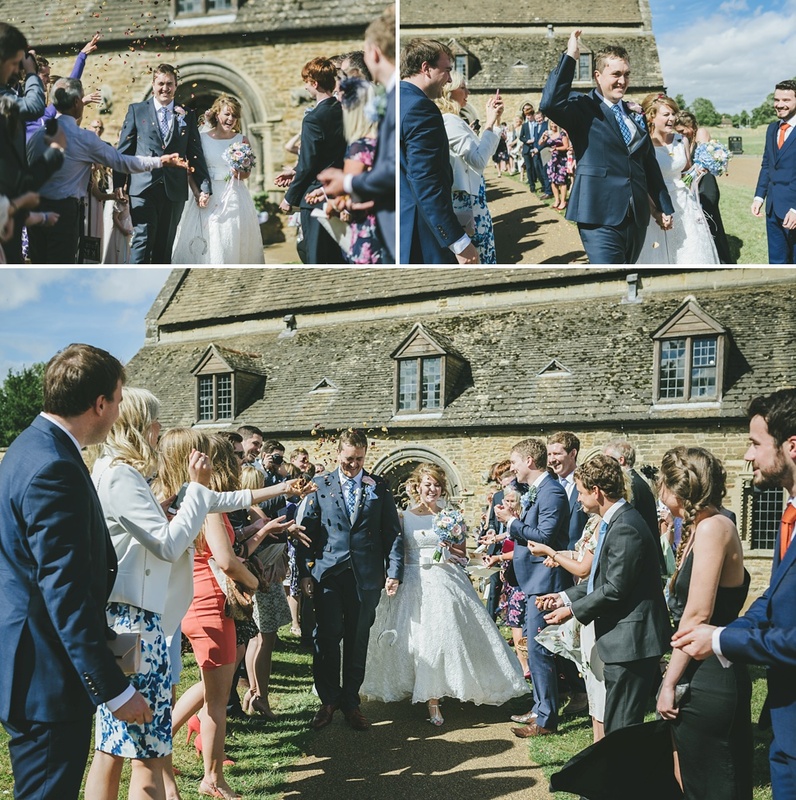 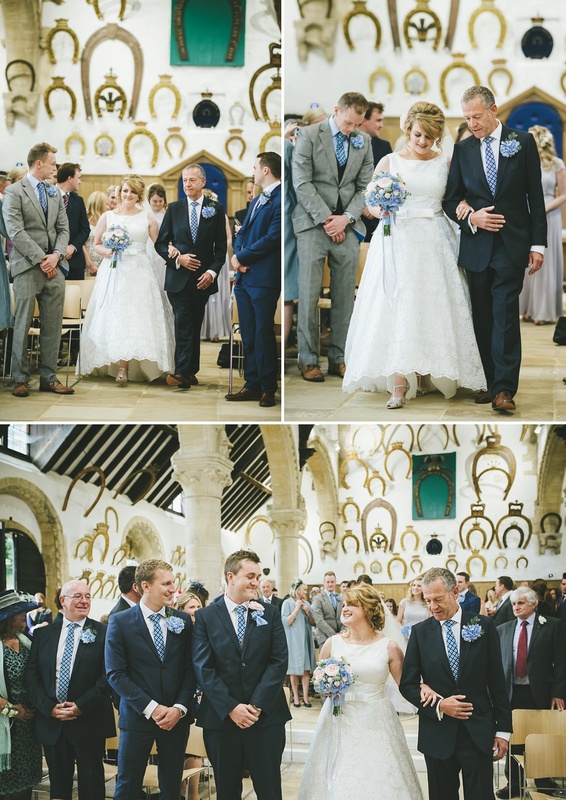 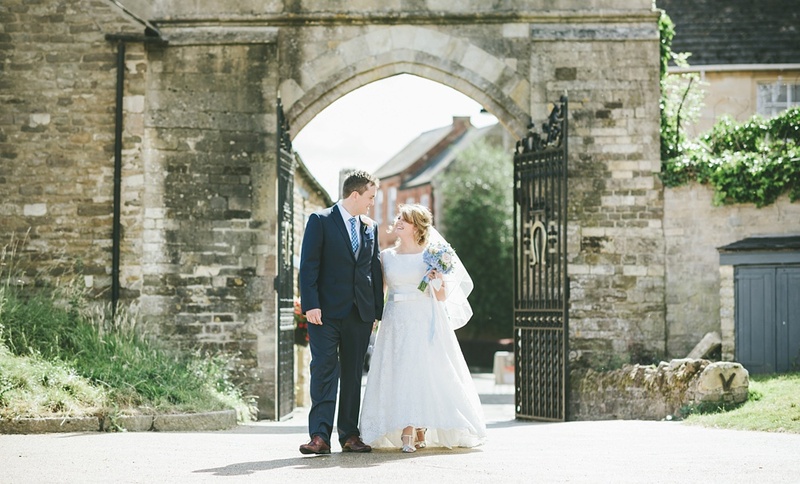 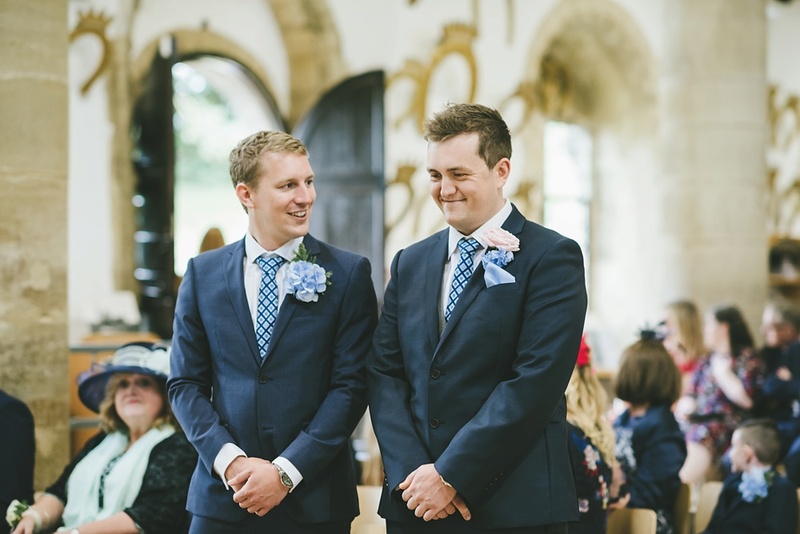 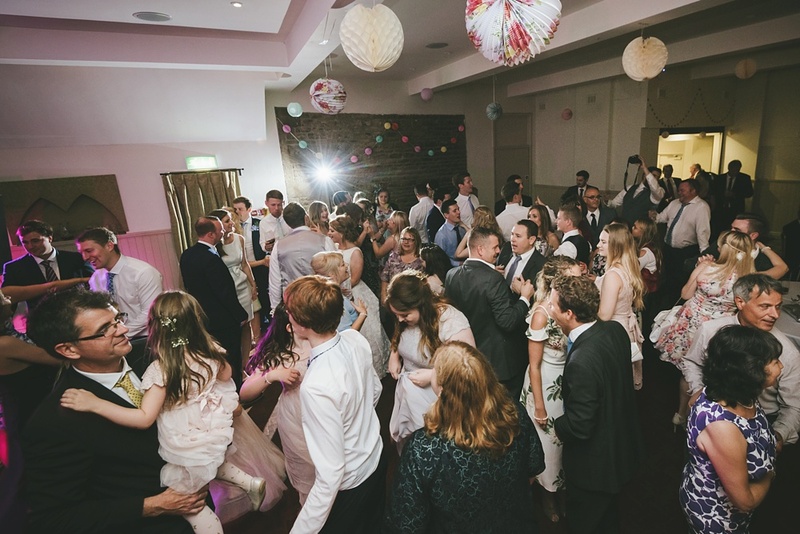 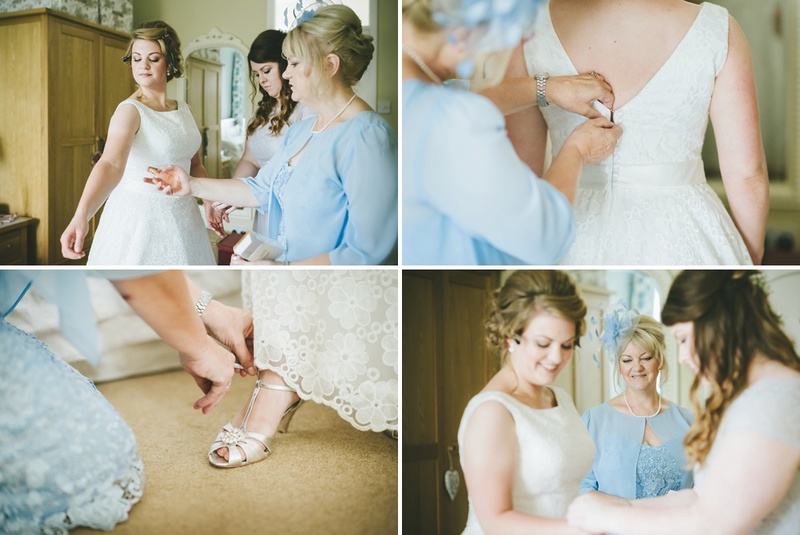 Katie and James’ wedding took place at the gorgeous Oakham Castle in Rutland and the William Cecil in Stamford. 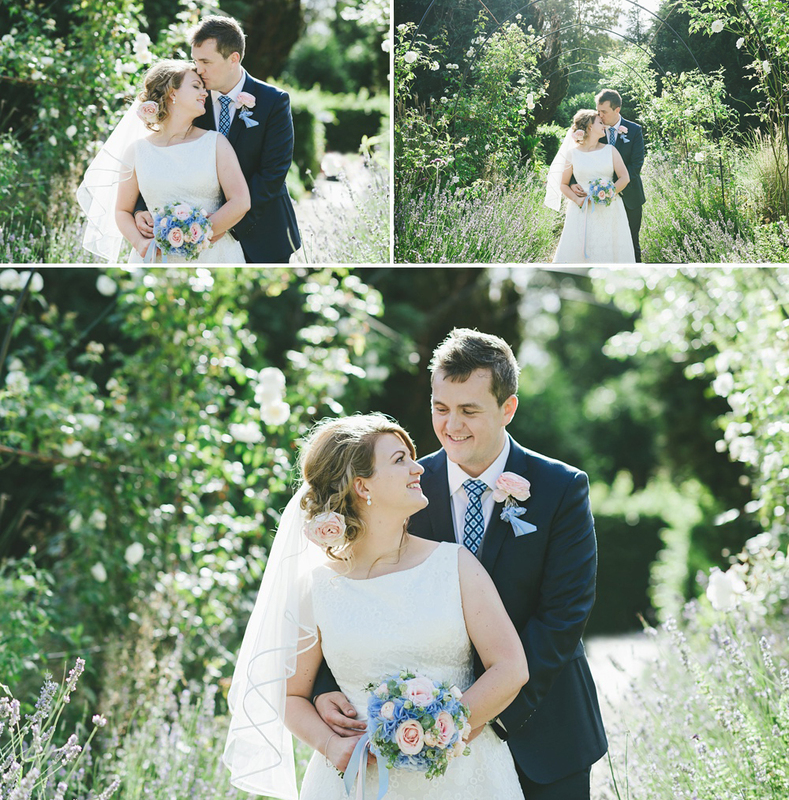 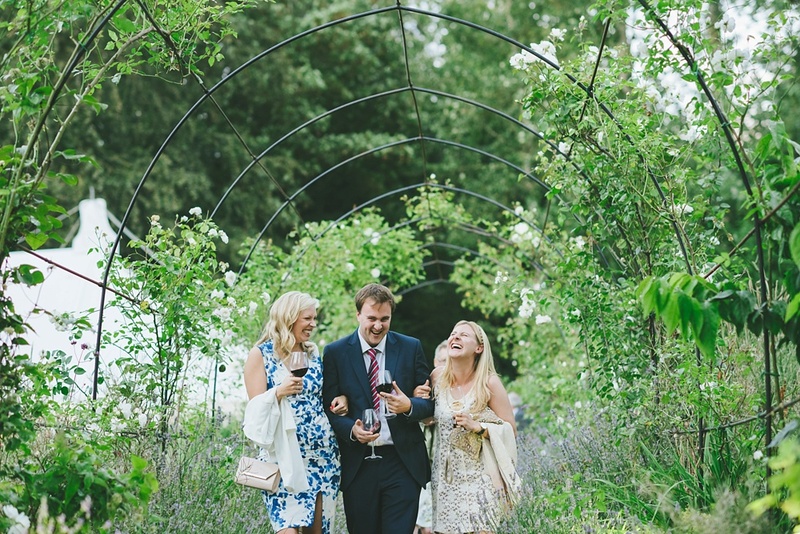 I absolutely loved Katie’s Mia Mia dress with its stunning floral broderie anglaise and James’ fun geometric tie. 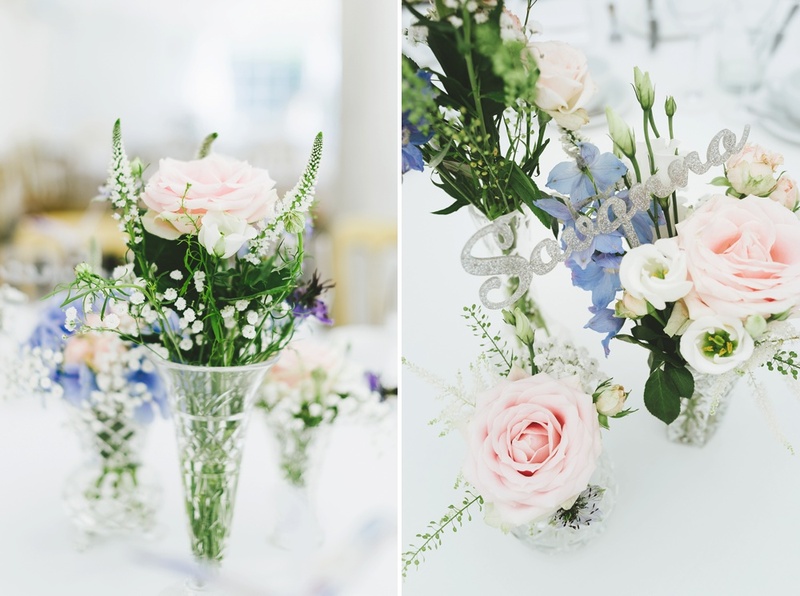 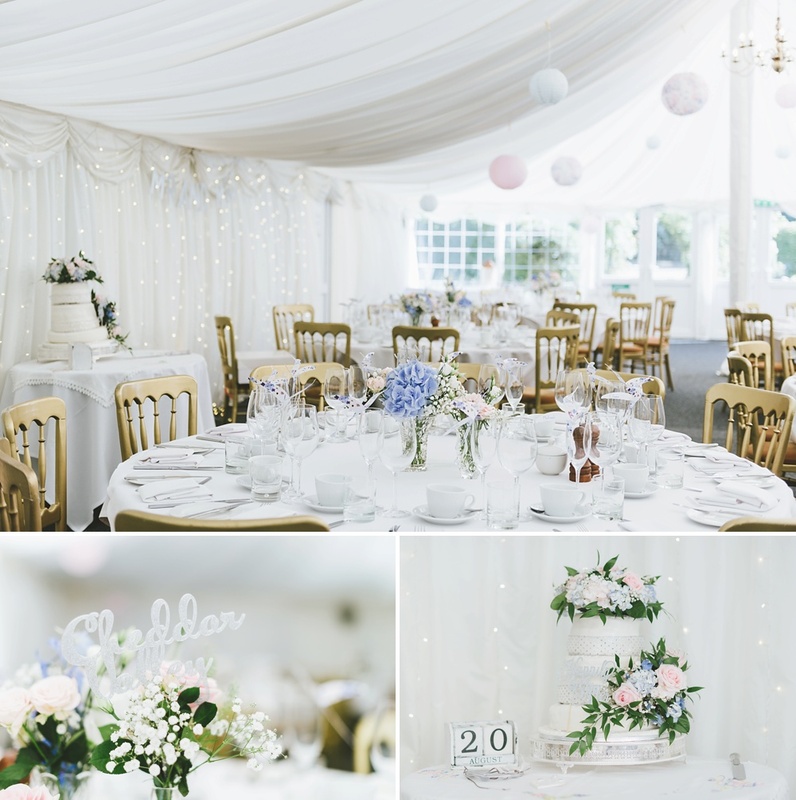 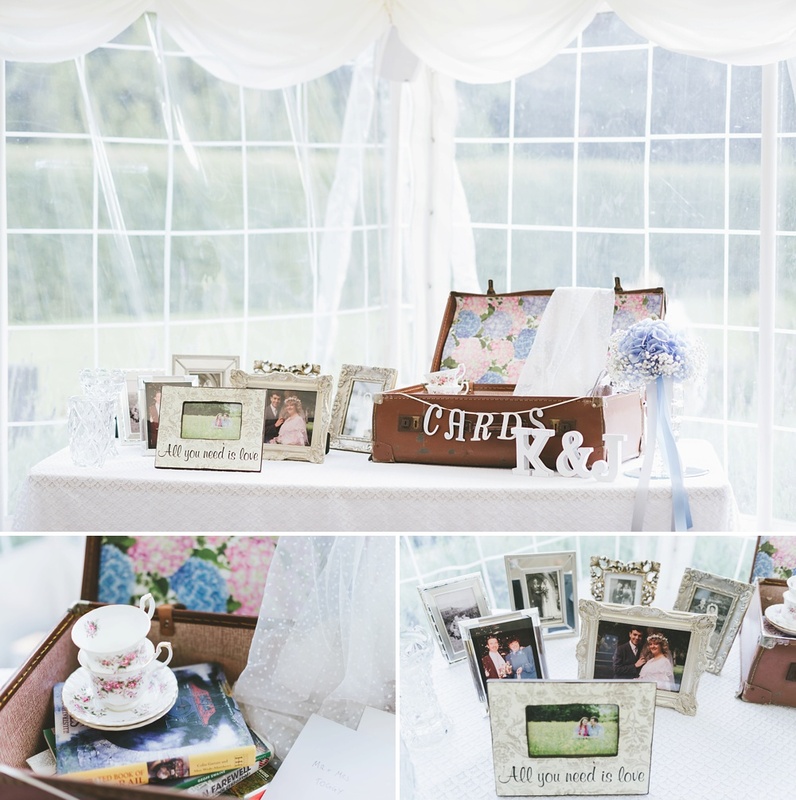 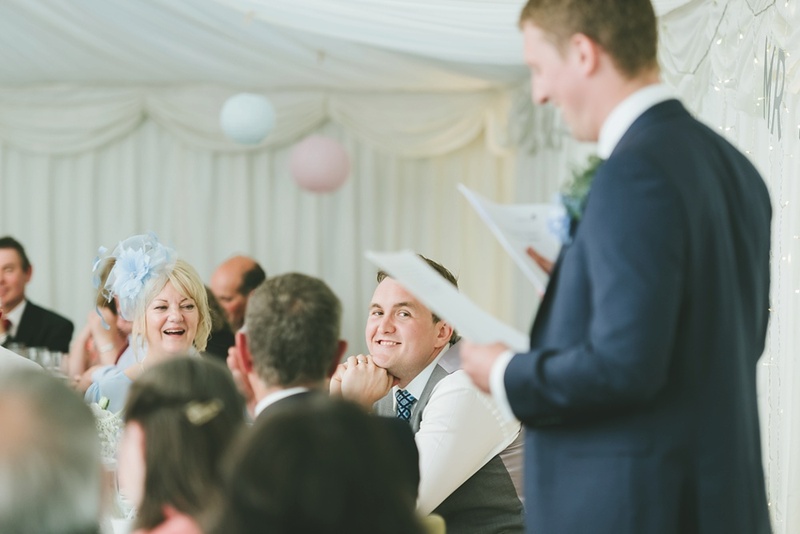 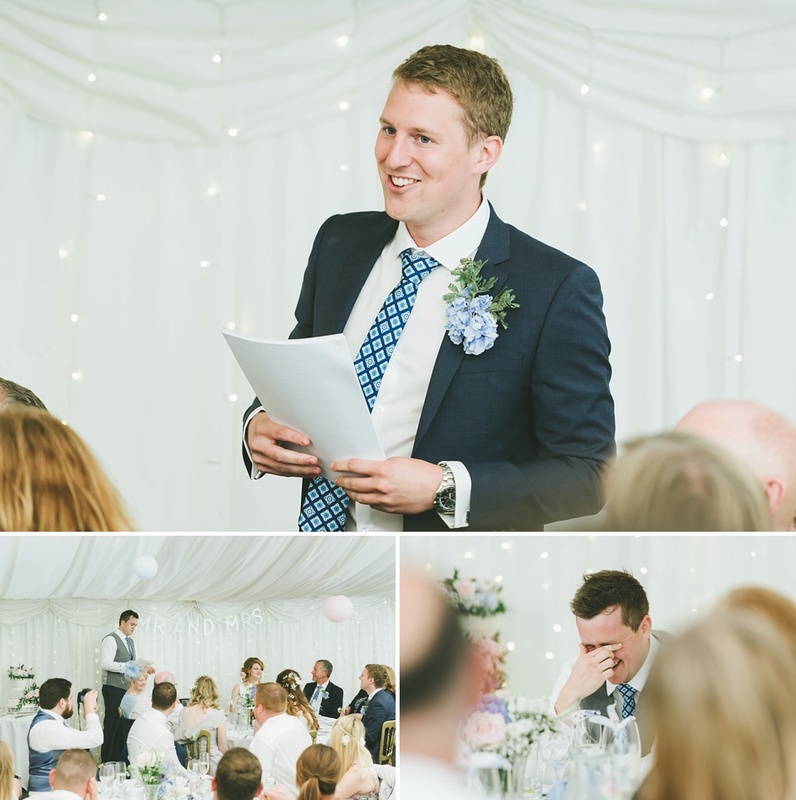 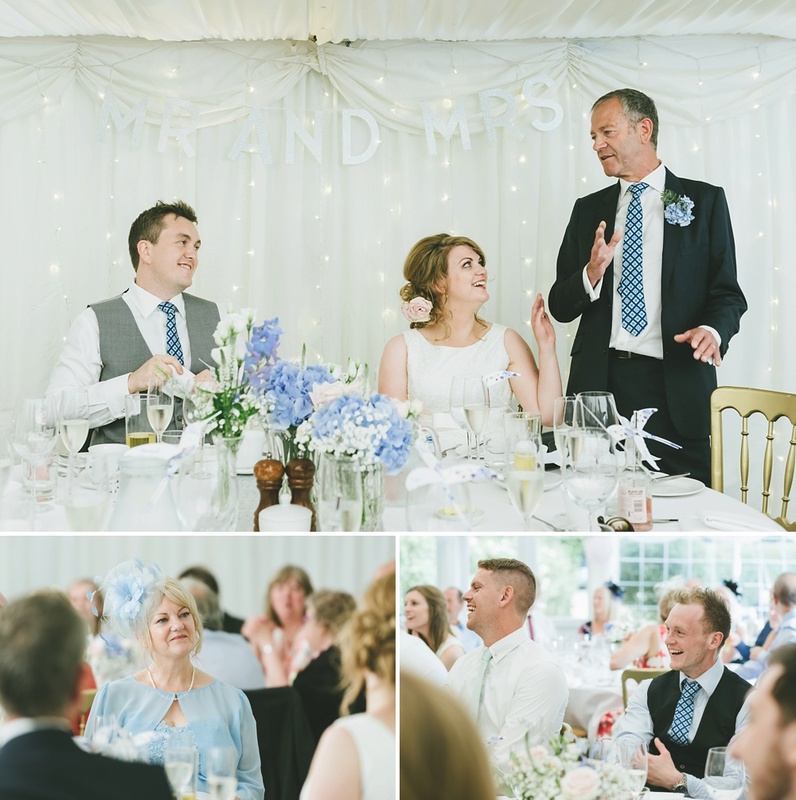 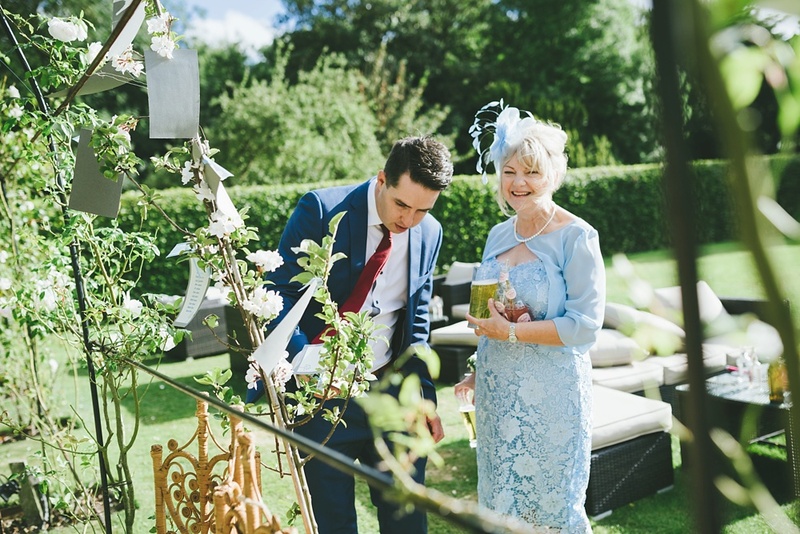 These two had obviously put a lot of thought into the look of their day and they styled their marquee at the William Cecil to perfection. 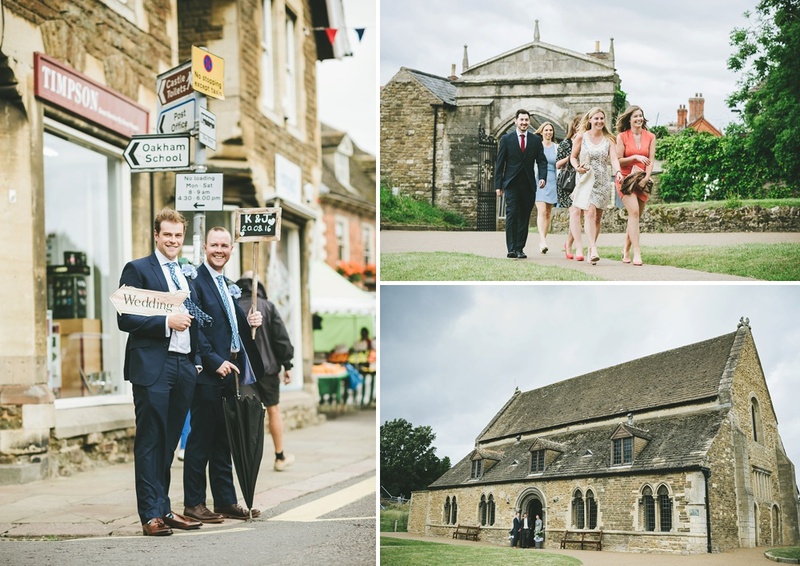 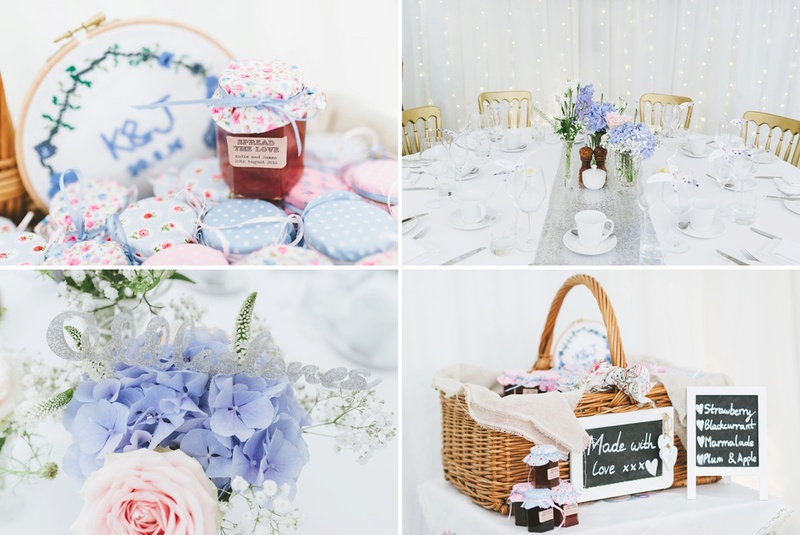 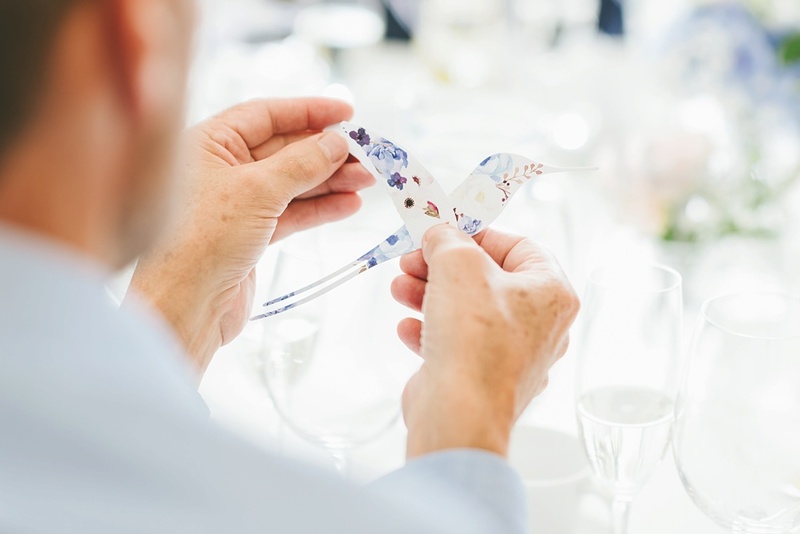 Hope you enjoy browsing through a few photos from their fab Stamford Wedding from August this year. 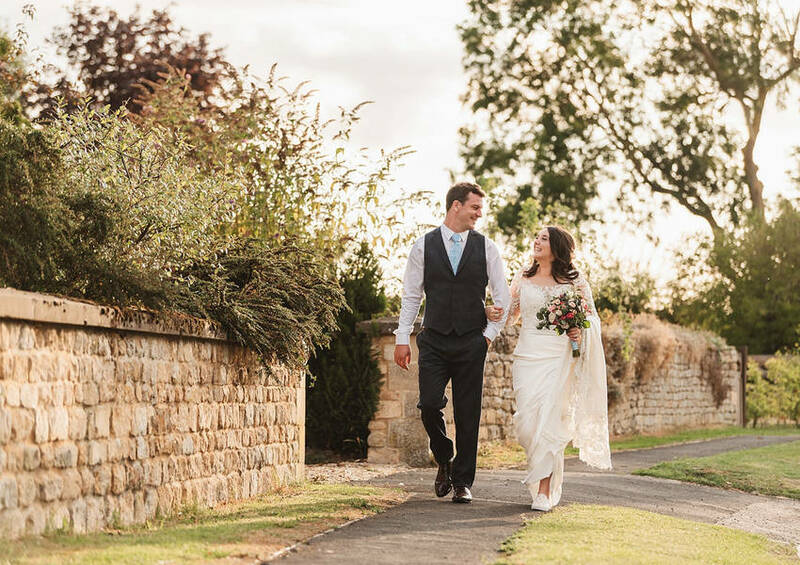 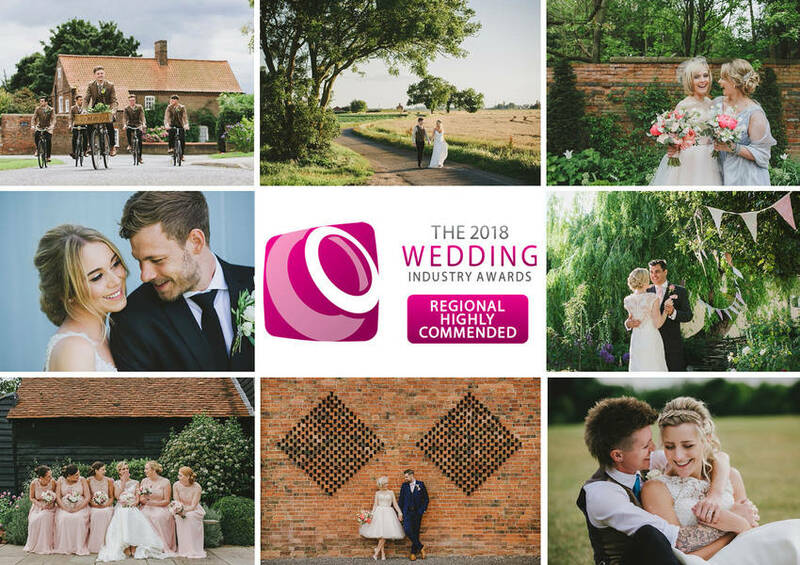 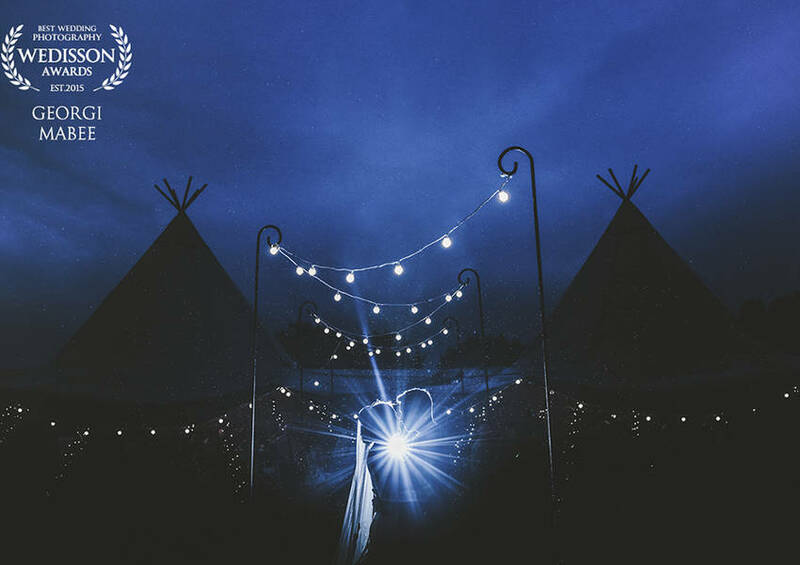 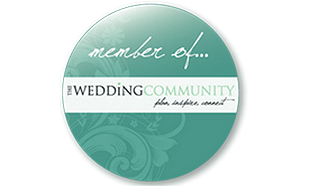 If you’re looking for a Stamford Wedding Photographer please do get in touch to check availability and chat in more detail about your plans.